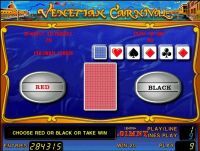 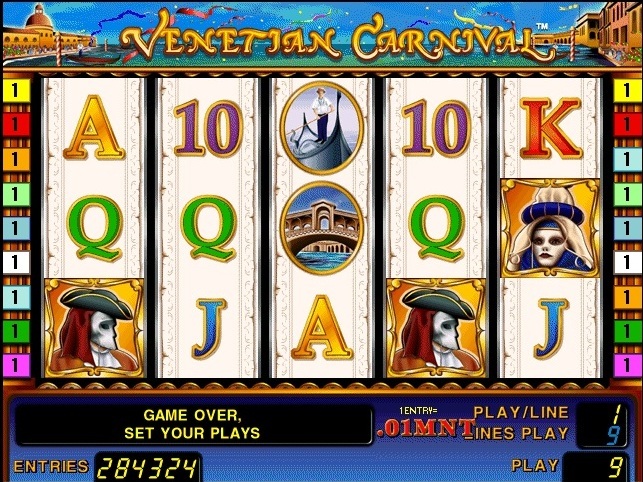 Venetian carnival game is five reel nine-line video slot with the possibility of doubling the risk of winning the game. 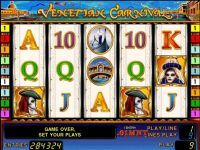 Min -1 Max bid rate on the In-900 fallout 3-5i character is given a bonus prize in the form of 10 free spins with a x3 multiplier. 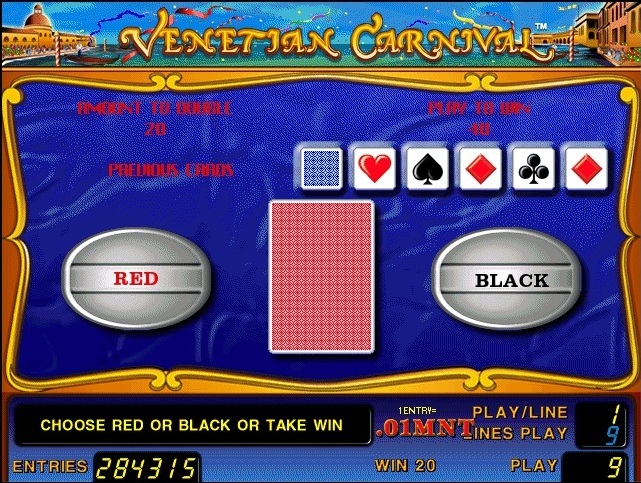 At loss of any winning combination you have the opportunity to double your prize.